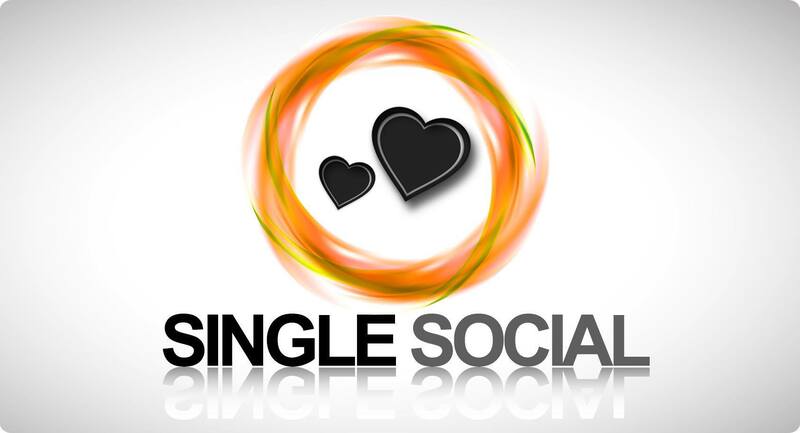 Single Social was born out of frustration. But they say that flowers grow out of dirt, and now Single Social is in bloom. 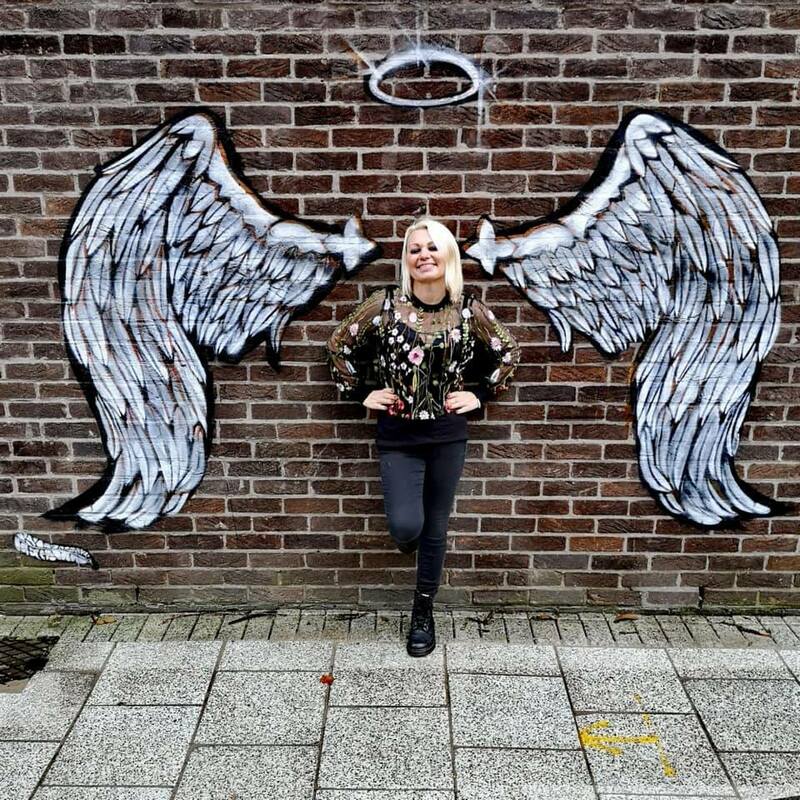 The founder of Single Social, Judith, realised that many of her single friends were frustrated with meeting people on dating apps and longed for another way. It seemed like the only option was to join a dating app or try speed dating. But what if you didn’t want the pressure of dating at all? You just wanted to meet interesting people who you felt safe and comfortable with? What if you wanted to go out and socialise with the freedom to be yourself? ● An opportunity to help single people of all ages, genders, abilities and races connect and overcome loneliness for good. Because Single Social isn’t just about finding the ONE it’s about being part of a roomful of people who all want to socialize for friendship.